Cedar Park Assembly of God, a fellowship with more than 600 members, says that Senate Bill 6219, signed by Gov. Jay Inslee last year, does not exempt churches or religious organizations from the requirement and therefore creates an impermissible burden on the freedom of religion. “The requirement that Cedar Park provide coverage for abortion and abortifacient contraceptives violates its sincerely held religious beliefs,” the suit, filed by Alliance Defending Freedom (ADF), states. “Cedar Park’s deeply held religious belief is that abortion is the ending of a human life, and is a grave sin. Therefore, in furtherance of such beliefs, Cedar Park does not provide coverage for abortion and abortifacient contraceptives in its employee health insurance plan,” the complaint outlines. The church operates a plethora of ministries and businesses to serve the community, including a Christian school that serves 1,000 children, a funeral home, an auto repair shop, a counseling program and a university-level ministry training program. It requires employees to live by biblical standards, and mandates workers to sign a document agreeing to follow these standards. Cedar Park also partners with a local pregnancy center, and is involved with encouraging embryo adoption and caring for children in foster care. The church uses group health insurance, and specifically a plan that does not cover abortions or what are considered abortifacient contraceptives. However, because its plan provides coverage for maternity care, Cedar Park is concerned that it will be forced to fund abortion against its will by using tithe money to pay for its insurance plan. “[The law] thus forces Cedar Park to choose between violating state law and violating its deeply held religious beliefs by paying for abortion coverage,” the church’s complaint states. “[It] imposes a burden on Cedar Park’s ability to recruit and retain employees and places Cedar Park at a competitive disadvantage by creating uncertainty as to whether it will be able to offer group health insurance in the future,” it argues. 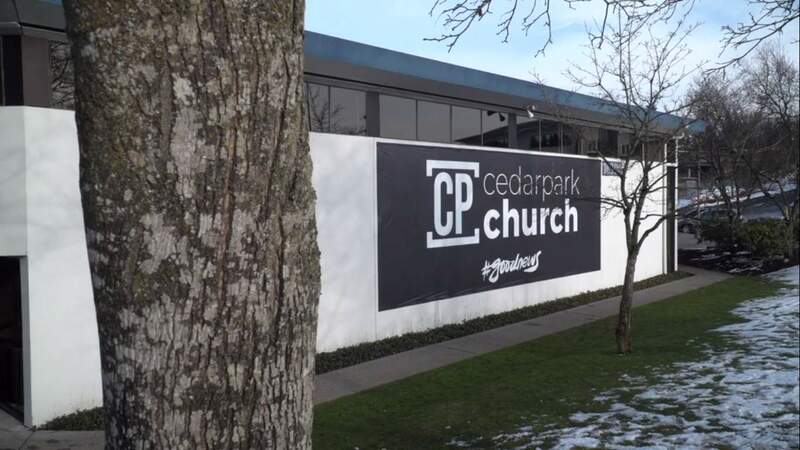 Cedar Park is therefore seeking an injunction against the law as applied to the church, as well as a declaration that it violates the First and Fourteenth Amendments to the U.S. Constitution. “We desire to, yes, stand on our religious liberties, but also to be a beacon of life in the community for every woman—whether they’re women of faith or just women who find themselves in difficult places, for whom the people of God can be a part of the answer for them,” Jay Smith, pastor of Cedar Park, said in a video released by ADF. Smith says that he and his wife found themselves pregnant out of wedlock as teenagers, and are now using that situation to reach out to others in the community. Read the legal complaint in full here and the law in full here.